Miley Cyrus Drawing. 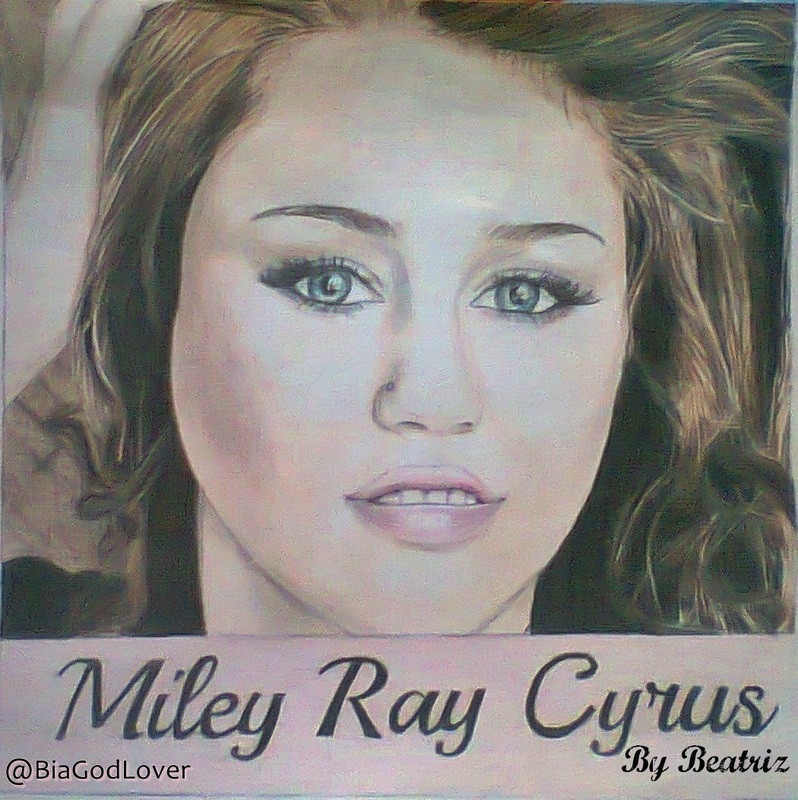 My Drawing of Miley ray Cyrus. HD Wallpaper and background images in the Miley Cyrus vs. Selena Gomez club tagged: miley cyrus fan art drawing singer teen demi lovato selena gomez cant be tamed party in the usa. This Miley Cyrus vs. Selena Gomez fan art contains potret, headshot, closeup, and headshot closeup.